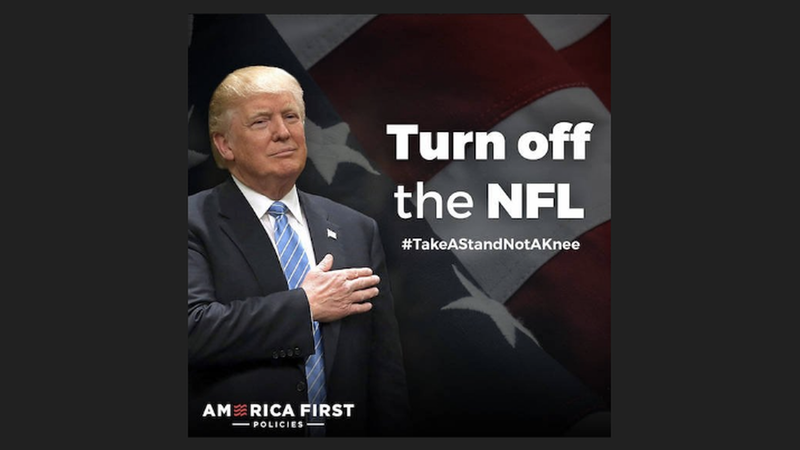 Amid the controversy surrounding NFL protests, and President Trump's call for players who join in to be fired or suspended, the pro-Trump outside group America First Policies released an ad calling on supporters to boycott the NFL. Treasury Secretary Steve Mnuchin: "They have the right to have their First amendment off the field. This is a job." Director of Legislative Affairs Marc Short: "What's unfortunate is when [the Golden State Warriors] try to politicize an invitation to come from the White House ... 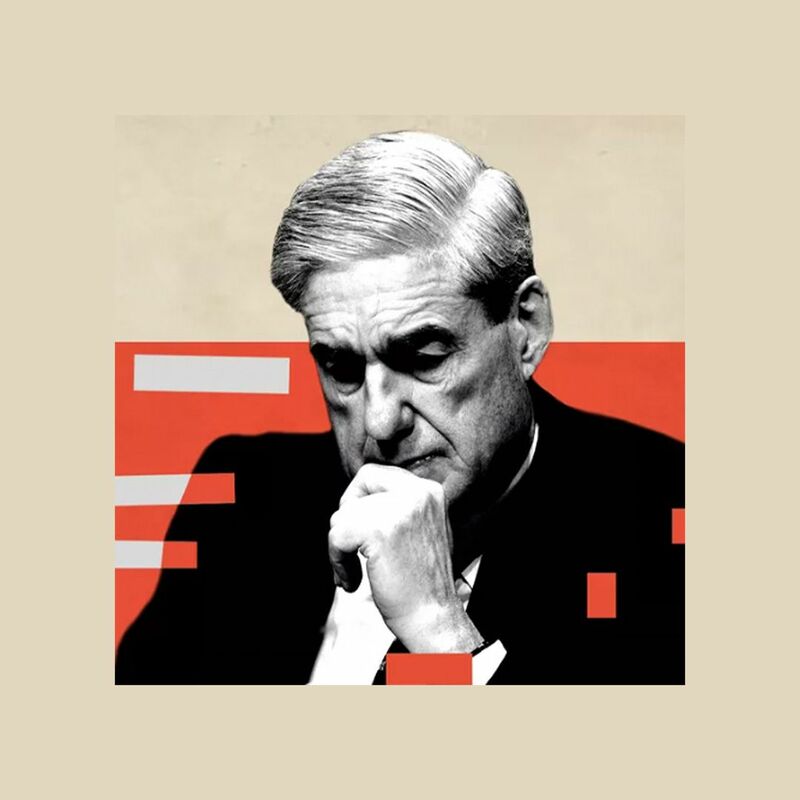 It's not necessary to make this into a political argument." Former Rep. Newt Gingrich: "I feel really sad at the cowardice of people like [NFL comissioner] Roger Goodell who are going to preside over the decay of American institutions rather than take on young players." Sen. John Cornyn: It's "profoundly ungrateful given the sacrifice of our military ... not to demonstrate respect for the flag." Sen. Ted Cruz: "I, for one, am not a fan of rich, spoiled athletes disrespecting the flag."